What does it take to win a fight? Skill and training are crucial, as are endurance, fortitude and quick reflexes. But what if you had all of that, and could predict your opponent’s moves before they happened? You’d be almost undefeatable. You’d be Midnighter. Midnighter’s life is shrouded in mystery. His name, family and childhood life are an enigma, even to him. For Midnighter, life began in captivity, where he endured heavy, constant experimentation on his body before he finally escaped. When he left, his body had been altered by implants, providing the often-violent hero with superhuman speed, resilience, durability and strength. But his greatest skill has proven to be his ability to predict a battle before it happens. His mind can run through a combat situation millions of times, literally covering every possible outcome before it even starts, allowing him to counter an adversary’s move before it’s even executed. As an off-and-on member of Stormwatch, Midnighter has found a loose family of sorts, but so much of who he is remains a mystery. He knows he’s gay and that he has a strong desire to see justice upheld in whatever way possible. He believes that justice can be upheld through brutal or even lethal means, and he knows violence is often necessary for the greater good. But that’s all he knows about himself. Who he was, where he came from and what sort of things he once enjoyed remain secrets that may never be unlocked. 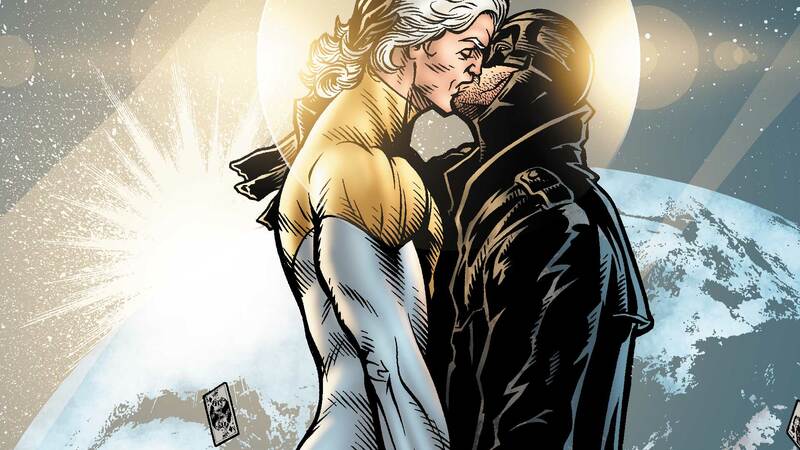 Midnighter will have to either learn to accept this and move on, or continue searching for the answers—which he might not want to know. Midnighter always knew it wouldn’t be easy to fight his way out of Hell…but did he ever consider that it might be impossible? Apollo’s in Hell, and the only weapon that can kill his captor has been destroyed! 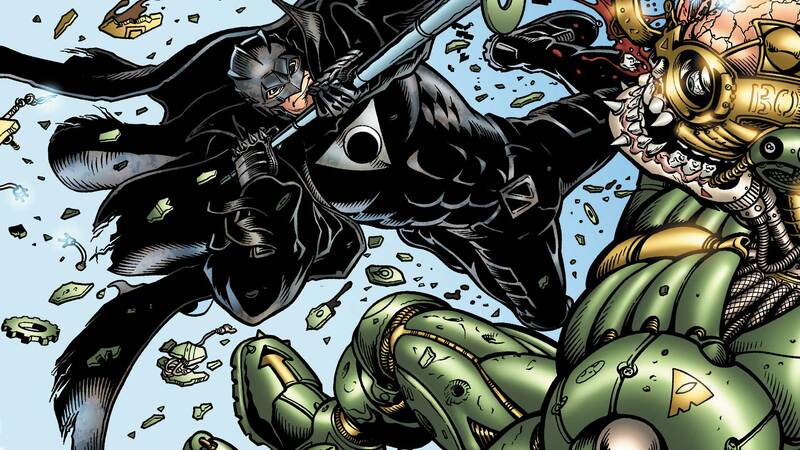 Does Midnighter have a plan? Why are you even asking that question? Midnighter always knew that one day he would have to face the Devil himself to answer for all the people he’s killed here on Earth…and that day is today!